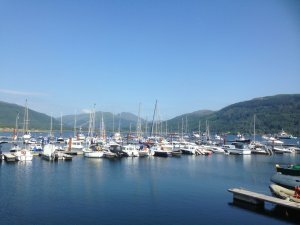 Holy Loch Marina offers all the sailing and yachting facilities you would expect to find in a well established marina, and is situated amongst beautiful scenery in a relaxing, established holiday area. 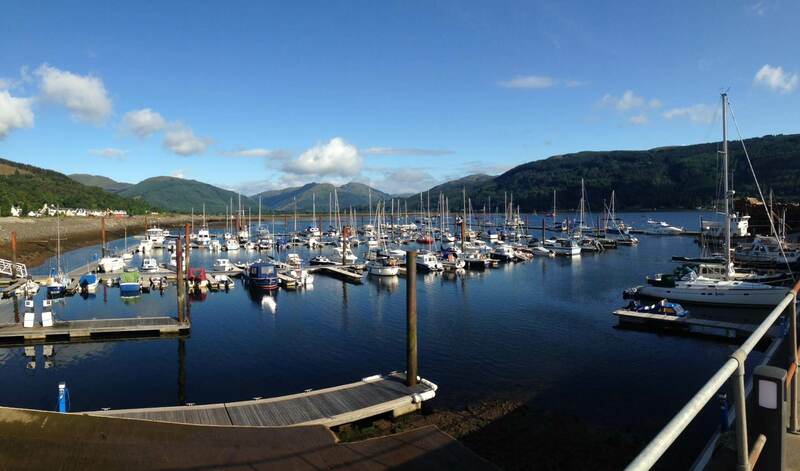 Located in Dunoon, Argyll, Scotland, it is just 20 minutes by frequent ferry from Gourock, which is not far from Glasgow. 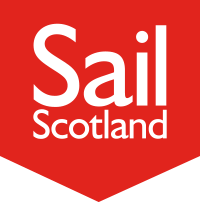 Loch Long and the Upper Firth of Clyde are just a short sail away. 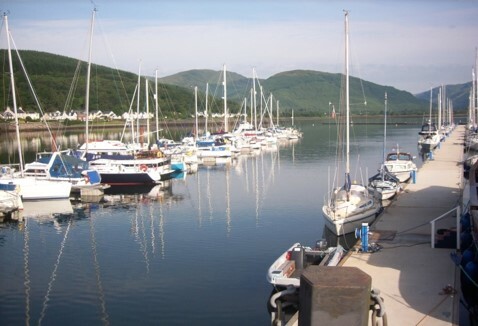 There are abundant facilities for yachts and boats and their passengers both at the marina and nearby. 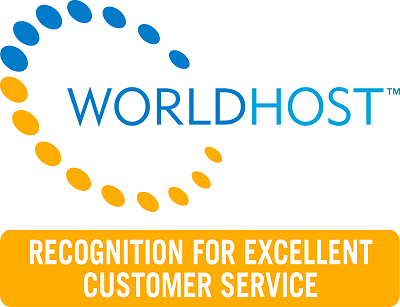 Our friendly and professional staff, will be more than happy to help you. Gift vouchers now available, any value, any description. 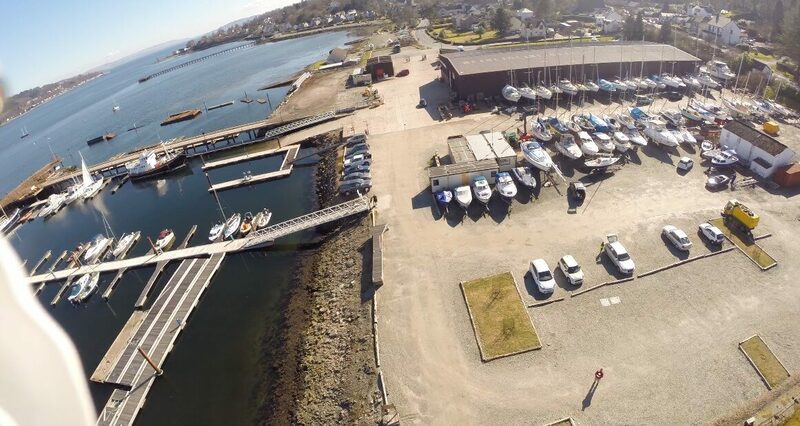 Holy Loch Marina updated their cover photo. 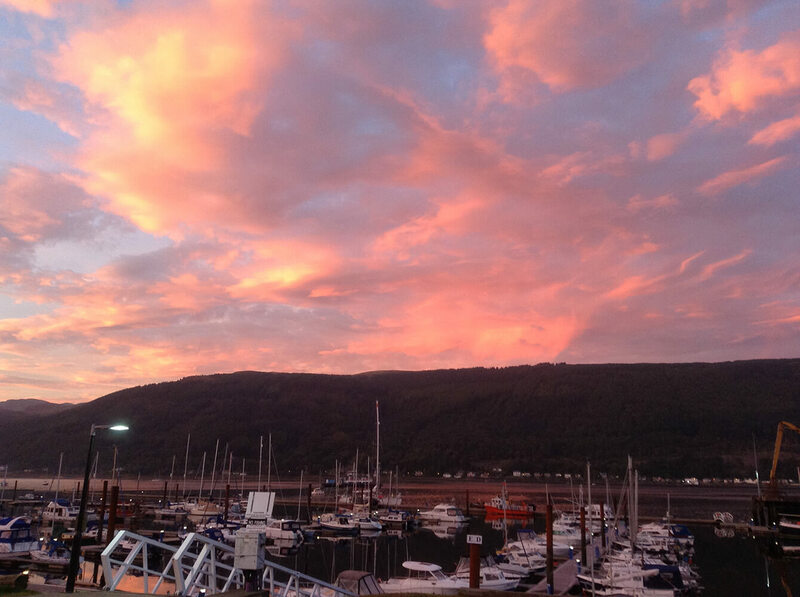 Holy Loch Marina shared a post. 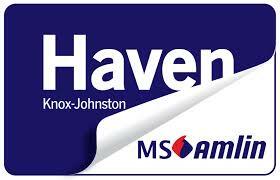 On Thursday 30th May, Autism on the Water will be making passage through to Crinan Canal from Ardrishaig Basin to Crinan Basin. The passage through is about 9 Miles in some of Scotland’s most beautiful scenery. 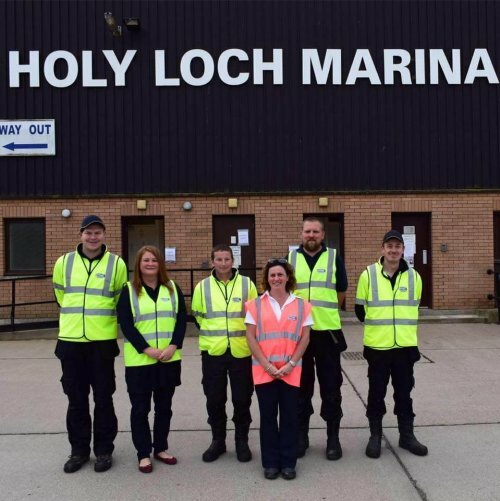 This is part of a delivery trip to Oban to compete in the Oban Sailing Club Town Regatta. 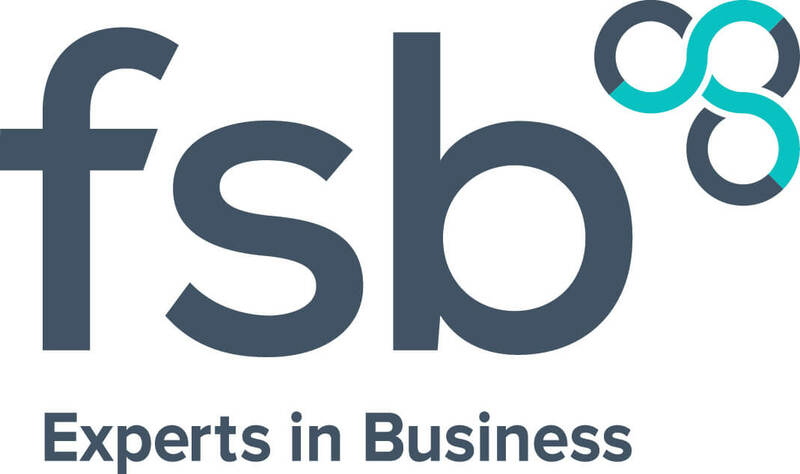 We are looking for people with Autism of all ages in the Argyll and Bute Council area for example Oban/Lochgilphead/Tarbert/Campbeltown/Helensburgh/Dunoon etc. to help us operating the locks, throwing and catching ropes and just to join in a fun day out in this picturesque canal. You do not need any experience and there is no charge for this day out. We want this to be a special day out for everyone who’s Autistic and it’s the chance for a proper beginners experience into boating. The canal transit takes 4-6hrs to complete and it’s very child and pet friendly! 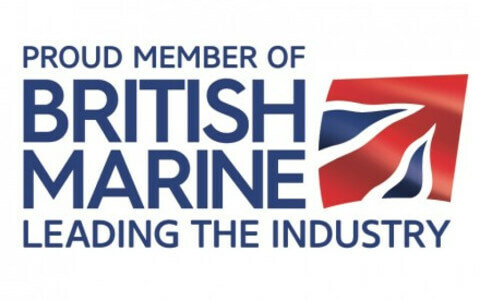 Timings of the day are to be confirmed once we have numbers so if you are interested please email myself Murray MacDonald at murraymacdo@googlemail.com and you will be sent a basic form to complete i.e accepting your own responsibility/permission to be used on social media and other publications. There will also be instructions on how to get to the canal, links to YouTube videos about the canal and AOTW. We hope you can join us!! Please can everyone share this post as far and wide as you can especially in Argyll. 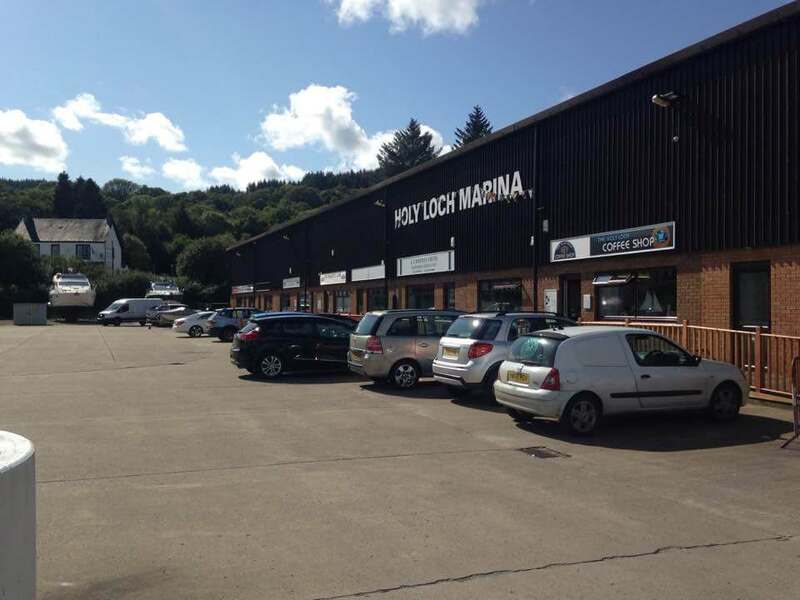 Great location, friendly staff who are very helpful, always made to feel welcome. 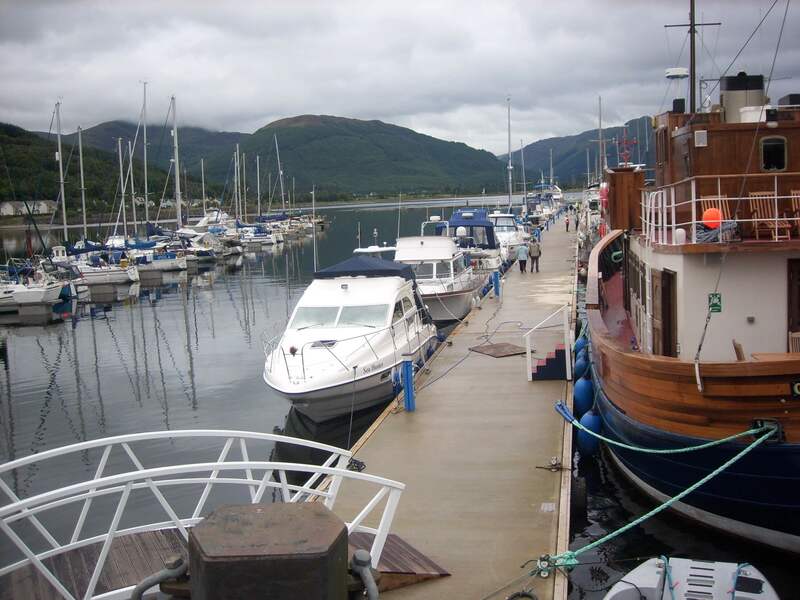 The Holy Loch Marina can be found in the scenic, peaceful location of the Cowal Peninsula on the River Clyde. 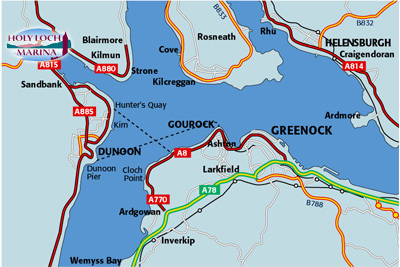 Yet it is just 20 minutes by frequent ferry from Gourock, which is less than an hour away from Glasgow. 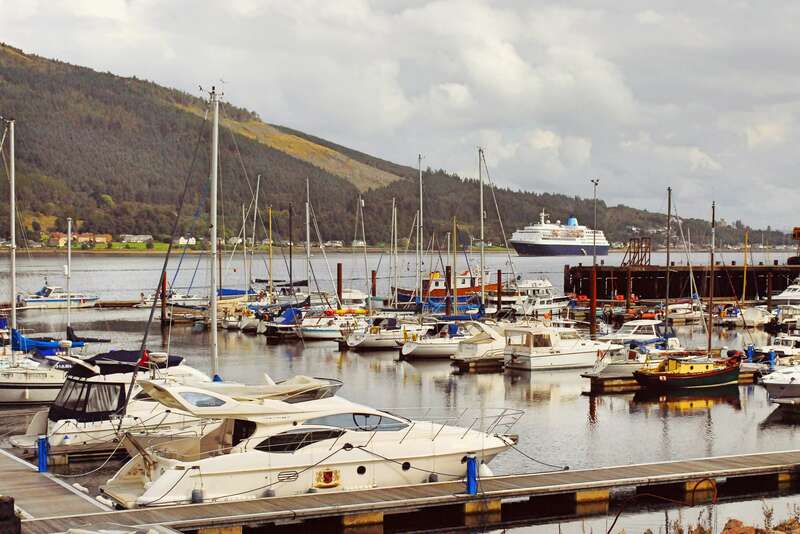 Dunoon and Cowal is a relaxing, established holiday area and is home to abundant places of local historical interest, as well as town facilities. There is excellent walking and cycling in Argyll Forest Park, as well as superb sea and game fishing. In addition the wildlife of the area is diverse and includes common and grey seals, porpoise and occasionally bottlenose dolphins, basking sharks and minke whales, as well as a wide variety of sea and shore birds.